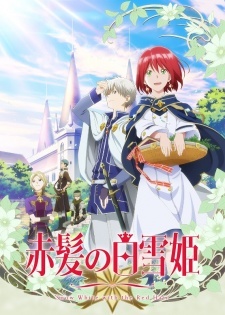 Here are my favorite picks for similar anime to Snow White with the Red Hair. Keep in mind the list is in no particular order. Enjoy! Nike, the fourth princess of the Rain Dukedom, holds the power to call forth the rain. 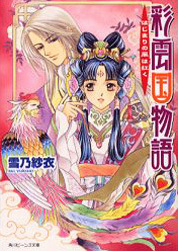 She travels to the Sun Kingdom to marry Sun King Livius for her country, despite her own reluctance in the matter. She soon discovers that the King, who conquered the world in only three years after his ascendance to the throne, is still a young boy. Despite being total strangers at first they start to understand one another and develop an emotional bond with each other. Saiunkoku is a world of eight provinces or houses, each named after a different colour. The new Emperor, Shi Ryuuki, has gained for a reputation for being uninterested in courtly matters and for flaunting his love for men. 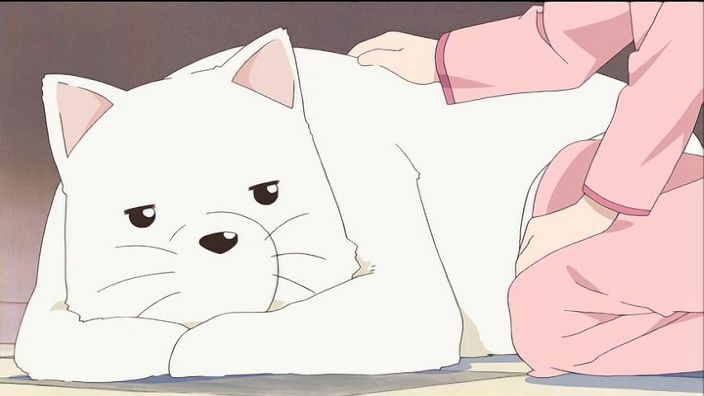 Shuurei, although born of the important Kou family, has difficulty making ends meet. She easily accepts an invitation to be the Emperor’s concubine in order to turn him into a good ruler. The mysterious Seiran, a young man who was adopted by her father, goes with her as Ryuuki’s bodyguard. Entering the imperial palace revives Shuurei’s dream of being a court official, and, together with the many companions she meets along the way, continues moving bravely forward while trying to fend off the Emperor’s advances. In order to survive the eventual arrival of the “Dusk End,” people of the western reaches of the “Land of Dusk” devoted their efforts to rediscover and recreate lost alchemic technologies. Those technologies were then gathered in the alchemy city known as “Central,” where research was conducted on how to halt the advance of the twilight. Having learned the newest alchemic techniques in Central, young alchemist Logy requested a transfer to an understaffed town of Colseit on the frontier to make use of his abilities. 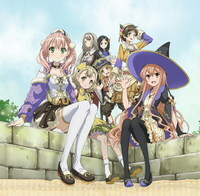 There he meets Escha, an apprentice girl assigned to the Development Department. Together, the two make a promise to use their alchemic techniques to bring success to the Development Department. Erin is a bright and curious 10-year-old girl living at the small Ake village with her mother Soyon. The residents of this community are all devoted to the nurturing of a special kind of reptile named touda. Big and powerful, the creature is an important military asset of the country. Soyon is a wise and extremely skilled beast veterinarian who does the crucial task of taking care of these huge animals despite being somewhat disdained by many people due to the prejudice towards her lineage and gender. Erin admires her and wishes to one day become an expert like her mother. 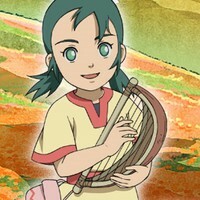 Sadly, the mysterious demise of two Kiba, the strongest type of touda, convicts Soyon as responsible for the calamity. Erin must then travel to a faraway land where she grows up trying to grasp a deeper understanding of both animals and mankind.